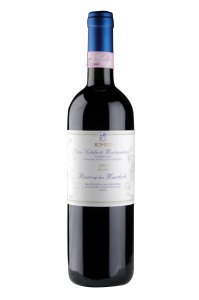 Vino Nobile di Montepulciano and Vin Santo are Massimo Romeo’s two great passions. He is the winemaker and the owner of the homonymous certified organic company at Montepulciano, in the province of Siena. These two wines represent a personal pride and the essence of a family tradition. The production, carried out with absolutely natural methods, is very low, both for its size, consisting in only 4.5 hectares of specialized vineyards, and the self-limited growing and production system, realized with manual agronomic practices, antique and expensive, aimed at obtaining the highest health quality of the wines. The wines produced by Romeo are: the DOC Rosso di Montepulciano, the DOCG Vino Nobile di Montepulciano, the DOCG Vino Nobile di Montepulciano Riserva dei Mandorli, and Lipitiresco wine. 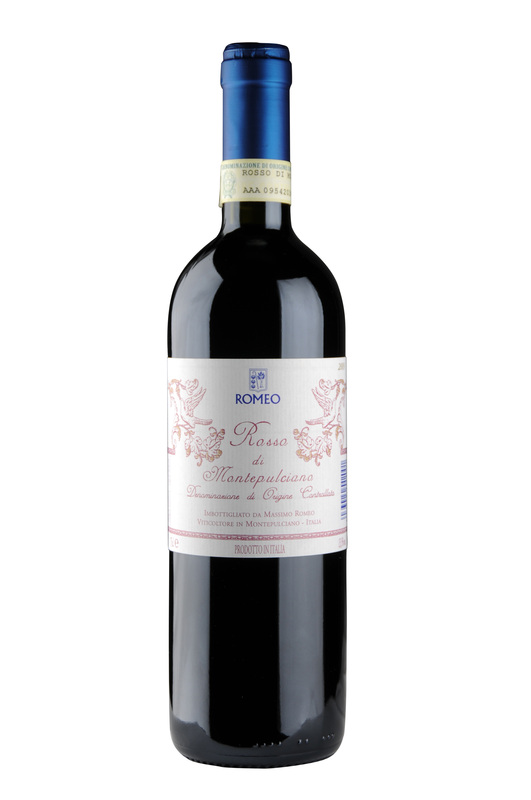 The grapes for the production of Rosso di Montepulciano wine come from the same vineyards of Vino Nobile and are vinified trying to extract the maximum in terms of structure, scents, and persistence. 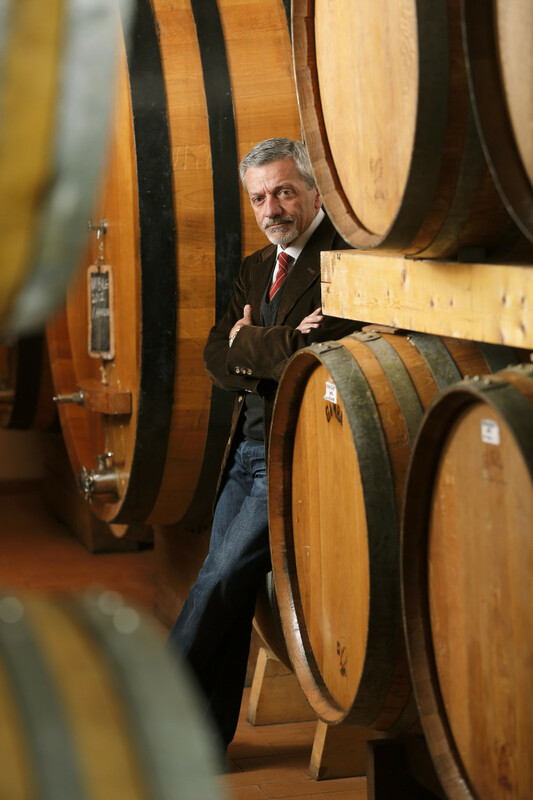 Vino Nobile di Montepulciano takes shape from the grapes of five different vineyards, where the grapes are selected by hand and vinified in stainless steel tanks. The elevation in tonneau and small French oak barrels follows. 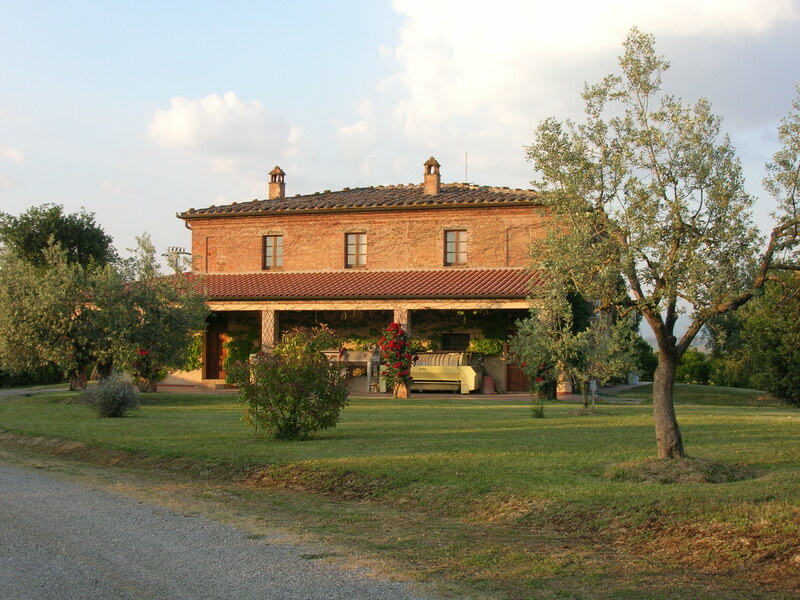 Here 'the Nobile' acquires all its most valuable features and prepares itself to evoke the peculiarities of the grapes of this area of Tuscany. Vino Nobile Riserva is produced only in particularly good years and differs from Vino Nobile annata, besides for its origin, for the ageing time, too, which rises to 3 years , for the types of wood used for tonneaux and a longer refinement in bottle, which reaches 12 months. Lipitiresco is born from the owner’s imagination and free interpretation. Today this wine is realized with 100% Prugnolo gentile, which gives it elegance, body, and a rather decided character. Export concerns approximately 40-45% of Romeo’s production, and it is achieved thanks to importers in different Countries worldwide, including Switzerland, France, Sweden, Denmark, UK, California, Florida, Maine, and Australia. Massimo Romeo explains: «Through our packaging, realized in absolutely scrupulous and artisan way, I intend to communicate the classical and territorial nature of both my products and my Company. The pictures which characterize the different labels are the result of the different stages of my professional life, and are often linked to family moments. I like to bring to the end the whole process of refinement of my wines. I want to personally keep them under control, until they are really ready to be on my customers’ tables, even if this means their delayed output on the market. I personally sign the bottles and on all of them I write the amount of the production for that year for each type of wine. This is a further guarantee of the careful craftsmanship and quality of our work, so safeguarding our consumers».